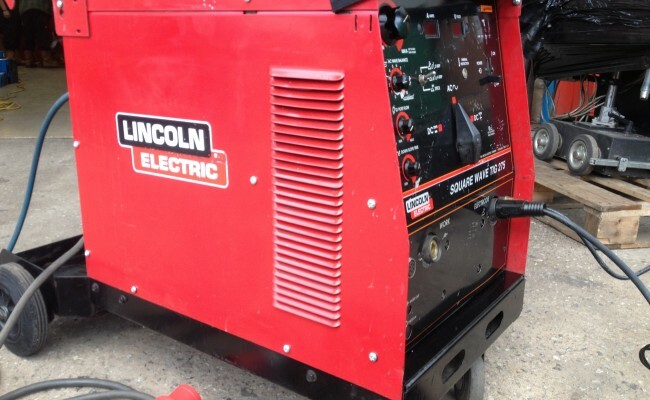 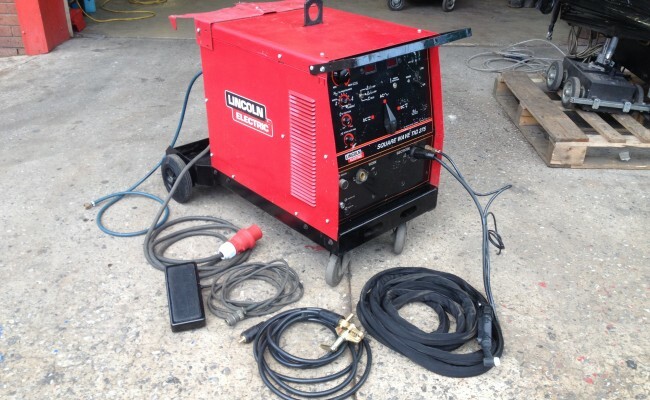 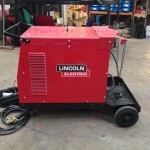 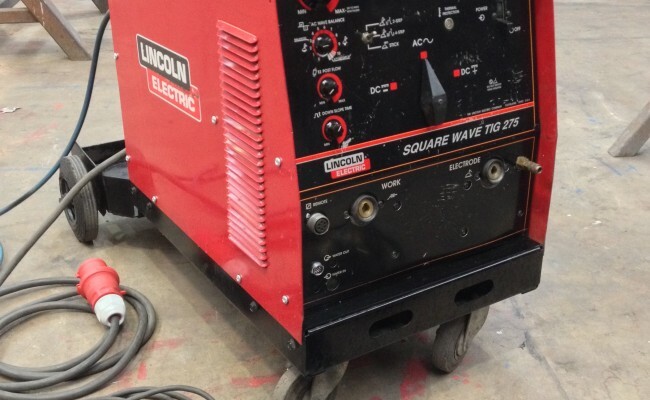 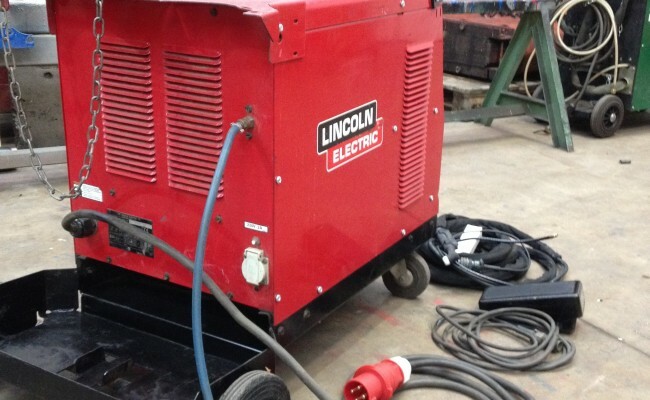 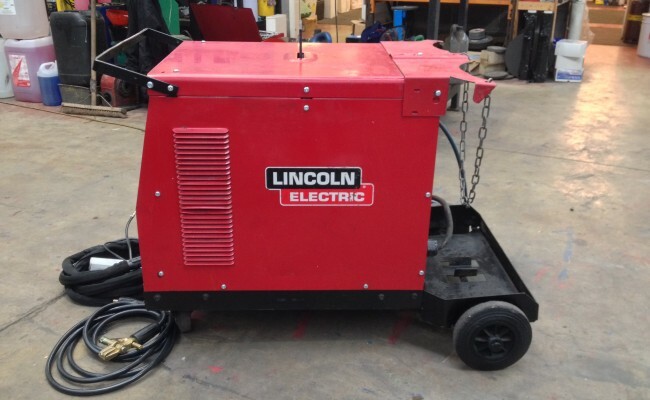 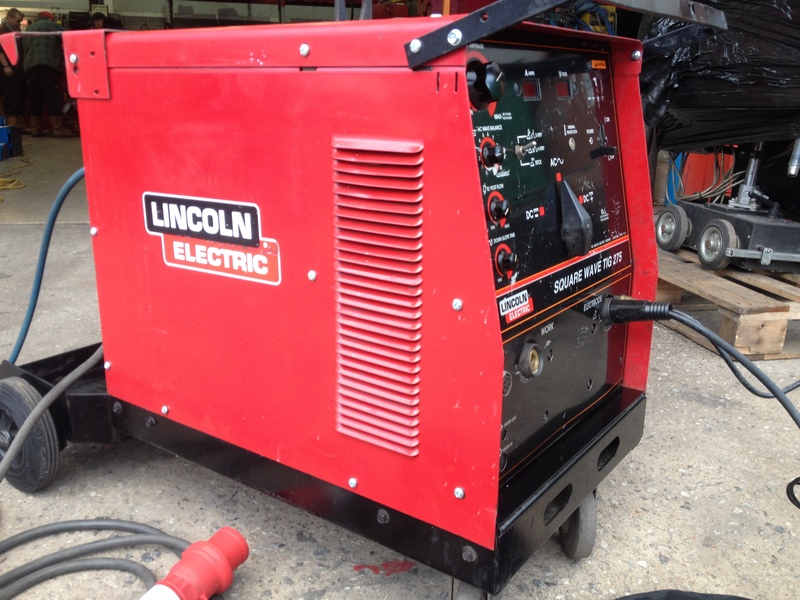 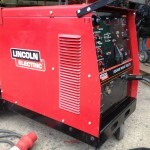 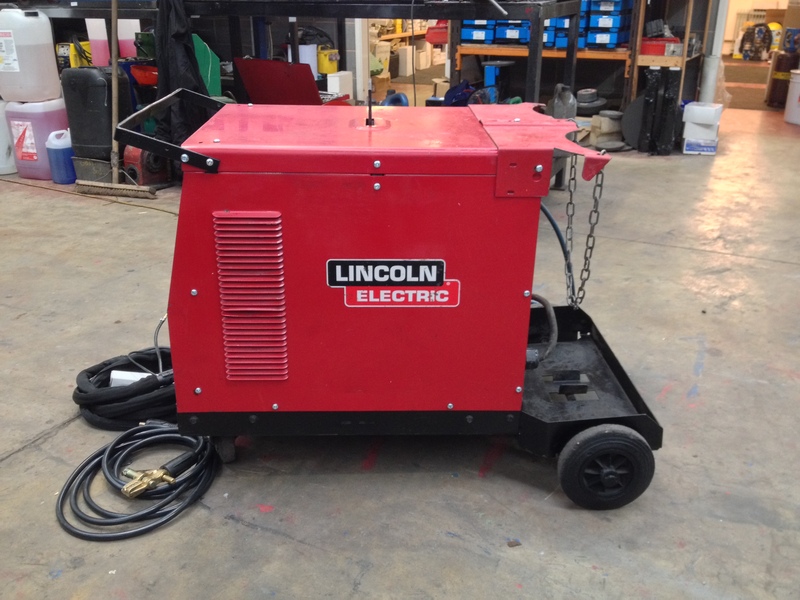 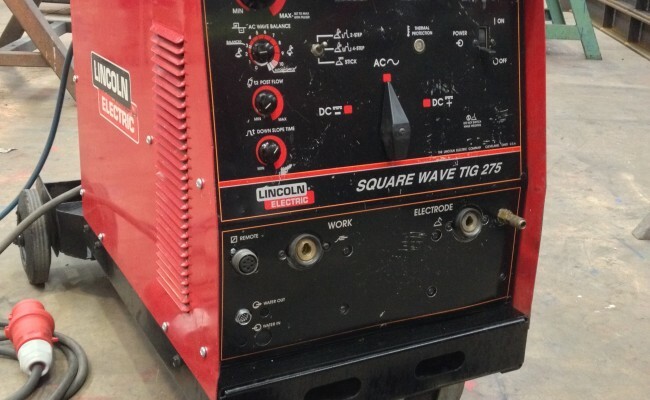 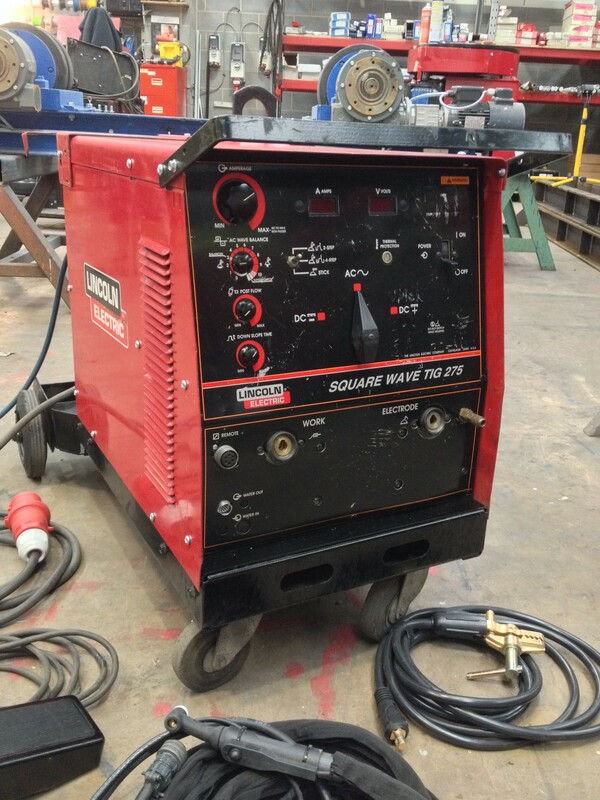 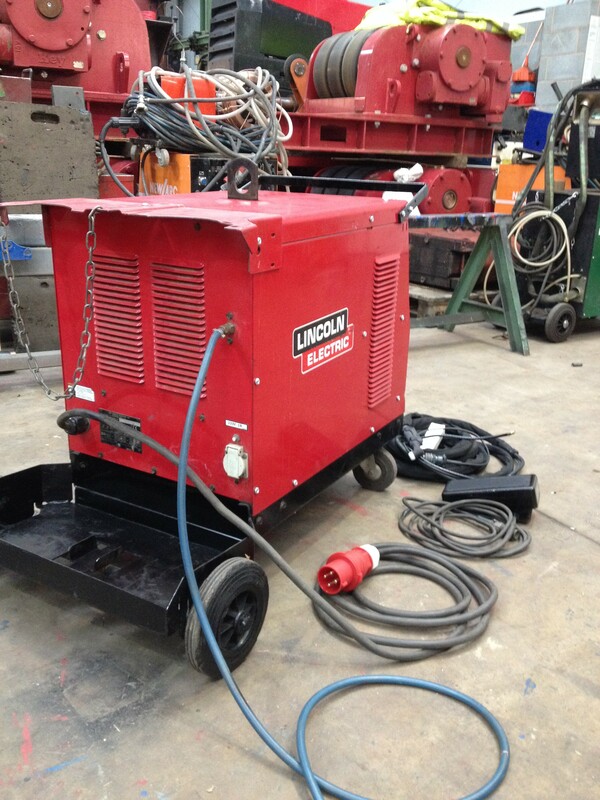 Here is one of our Lincoln Electric Square Wave 275 AC/DC TIG welding machines, complete with foot pedal, slope in, slope out, 4 - 8 meter WP-26 Flexi torch, earth and regulator. 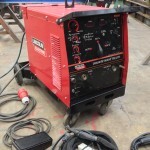 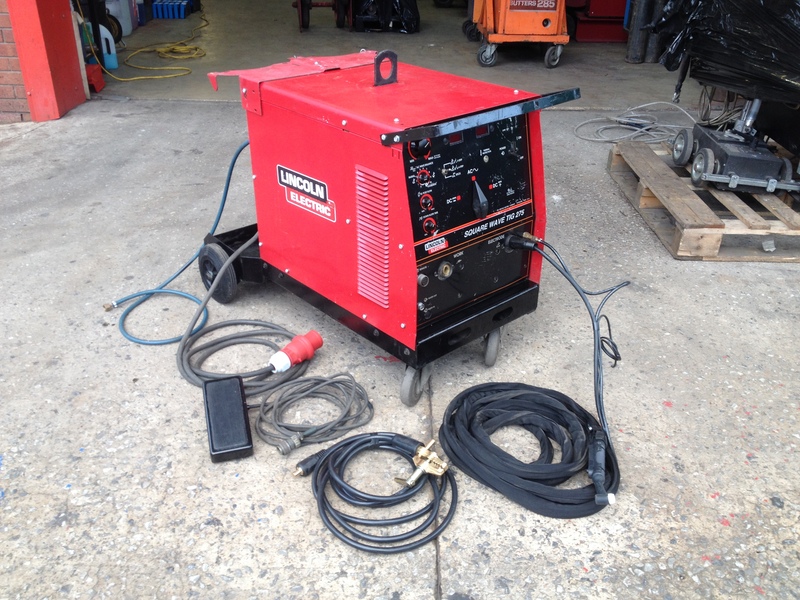 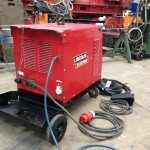 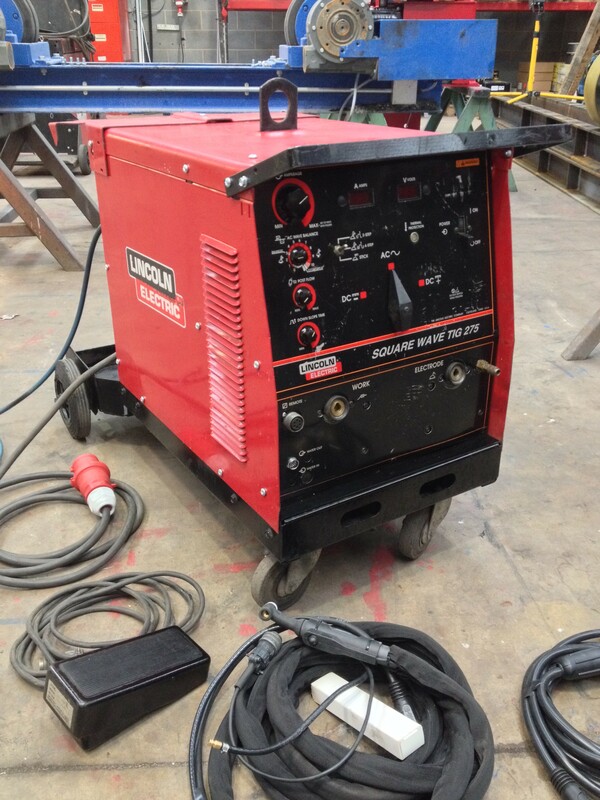 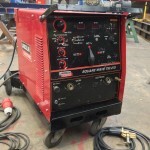 This TIG welder can also be fitted with a water cooler on the back to allow for hot high powered aluminium welding. 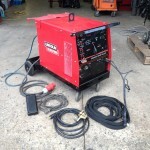 Available to hire or buy. 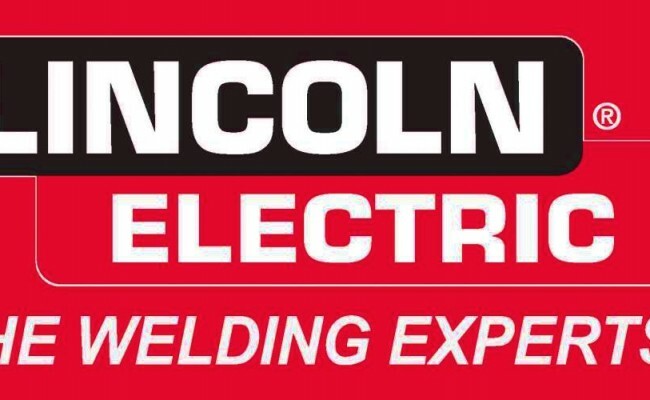 Get in contact to learn more.